5 Beautiful Rare Animals Which You Won’t Believe Exist! Mother Earth has plenty of food and space for all of us, yet we don’t know so many things that could stun us! Disorders can be rare, Humans can be different but rare animals are just beautiful! Animals can be cute, but they can be beautiful too just like all of us beautiful in their own ways in their own flaws, so today we’ll tell you about 5 animals that you won’t believe exist in our world! 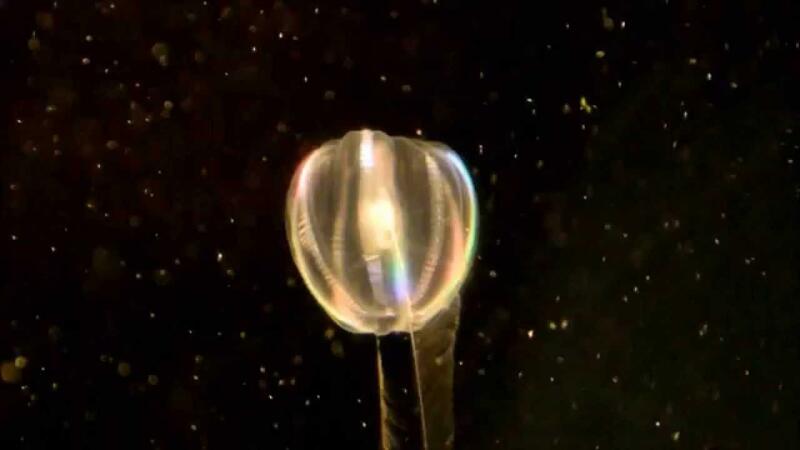 The Wart Comb Jelly, also known as Sea Walnut, has no brains and moves slower than all the rest of the sea animals. It does not have any teeth or claws or a toxin. It’s transparent and glows in water when disturbed. Glowing in colors of blue to green, they look beautiful in water. Another striking thing is that they do not need mates since they have the gonads themselves. Don’t assume this picture to be photo shopped, because this fish is for real! The fish is called as Blue parrotfish and named like that because of its mouth. If you look at it carefully then you will see that the mouth has beak like structure which is similar to that of the parrots. 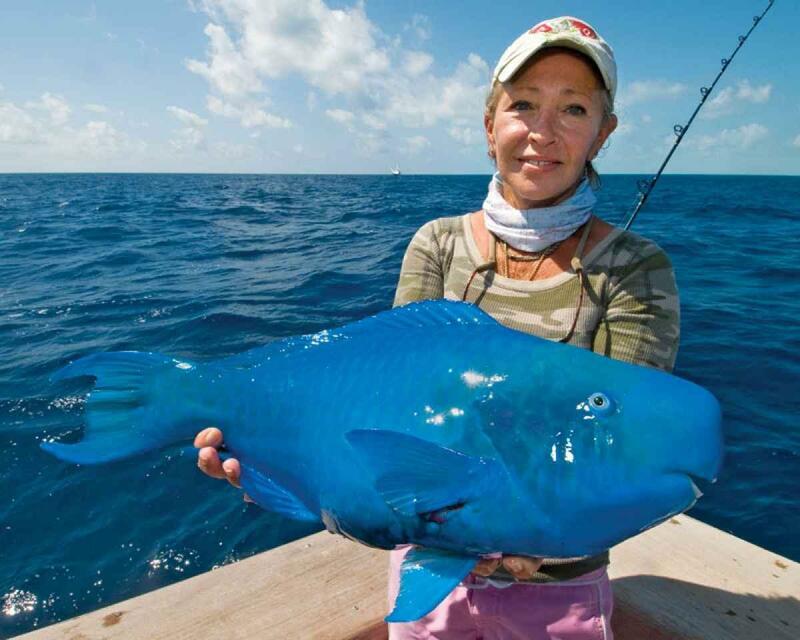 Found in Caribbean Sea, the females are more colorful varying from sea blue, blue green to deep blue. 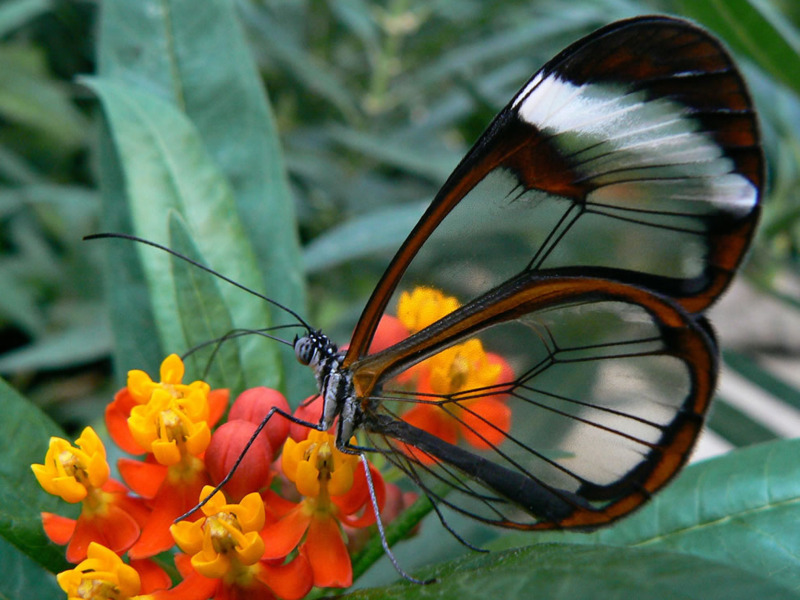 The wings of this butterfly are transparent and is also referred as crystal butterfly. 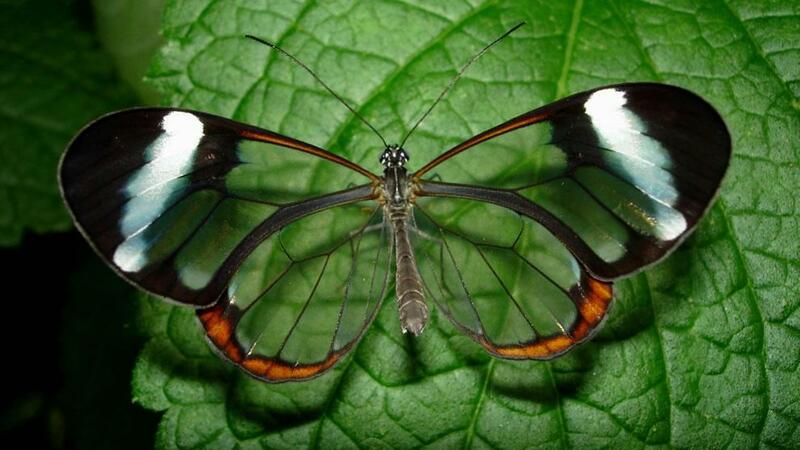 The glass winged butterfly lacks color scales found in other butterflies and since the wings look like transparent glass they are called Glass wings. These butterflies are commonly referred found in South America. These butterflies are stronger than other species despite how they look. This toad is found in South and Central America and is also known as the Clown frog. They have entered in the list of endangered species when a very small number of these were found in year 2006 during the building of goldmine. 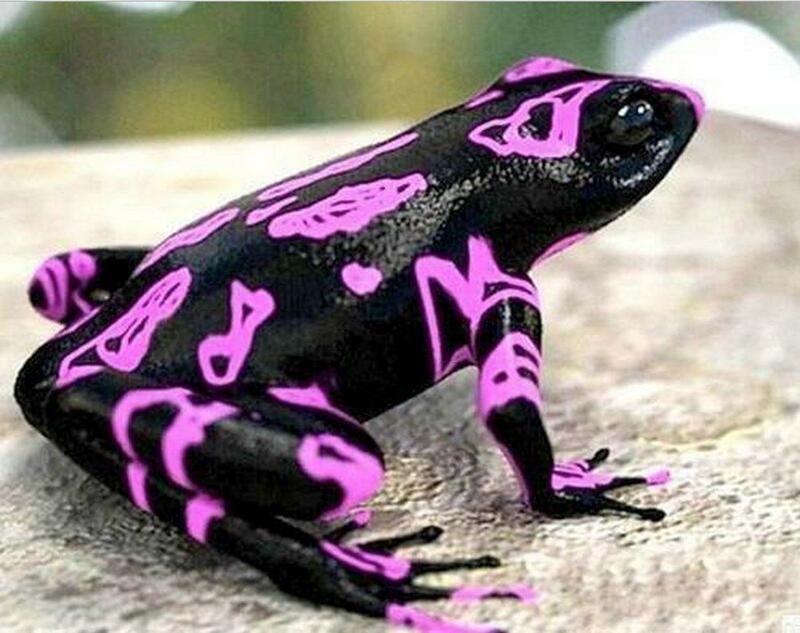 The skin of the frog is covered with irregular fluorescent tubes and this one is called purple atelopus frog. They range in colors and patterns with each having its own unique combination. 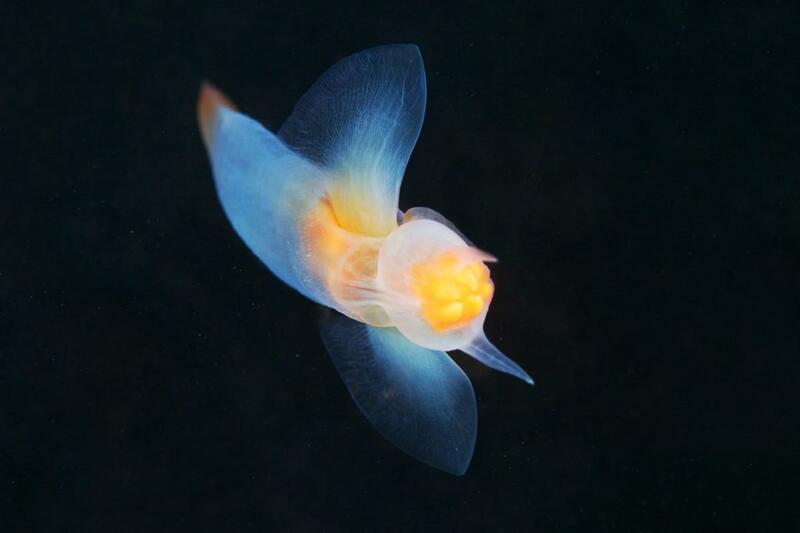 Sea angels are a group of sea slugs that grow up to 5 cm long and appear as small angels in the sea. They are mostly transparent and feed on sea butterflies. They glow in sea and swim using their wings. They are found in Antarctica under sea ice and are always glowing. Know any other species like these? Let us know below!